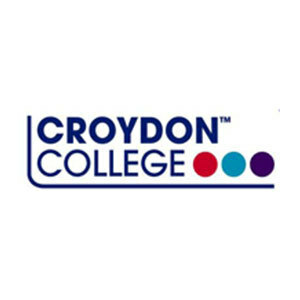 Croydon College offers both Further and Higher Education. Recently rated as Good with Outstanding features (Ofsted 2014). Croydon College is the only UNICEF Rights Respecting College and recently won The Queen’s Award for Voluntary Service- awarded for excellence in services to the community. Our Higher Education provision is delivered by our on site University Centre Croydon (UCC) which offers a wide range of degree programmes awarded by the prestigious University of Sussex. UCC has recently been inspected by QAA and was deemed to meet UK expectations with high praise for the employability skills and links promoted.